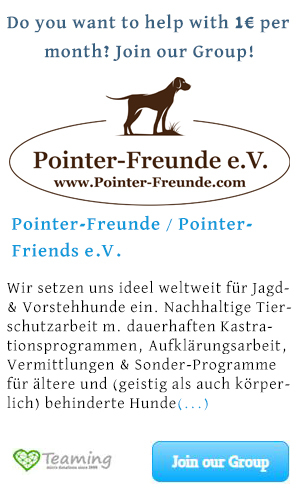 CHRISSIE, Pointer-Mix, born 10/2018 - Pointer-Freunde e.V. 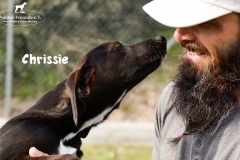 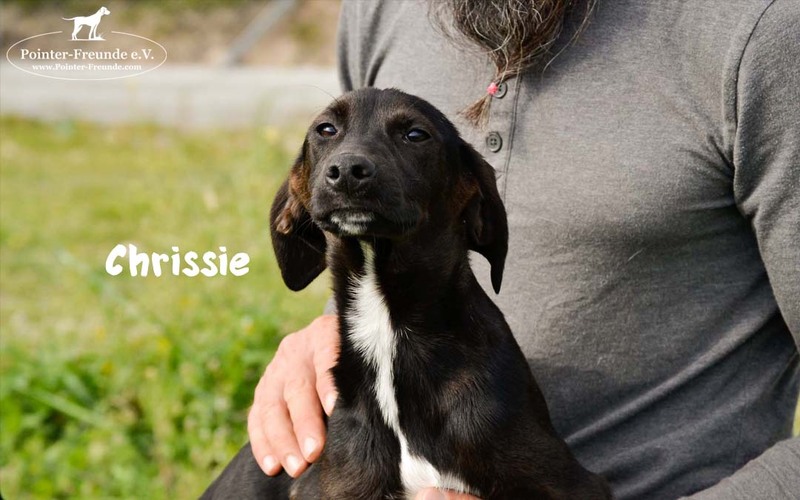 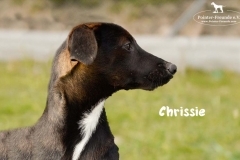 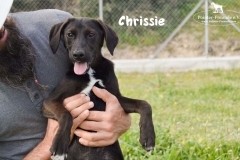 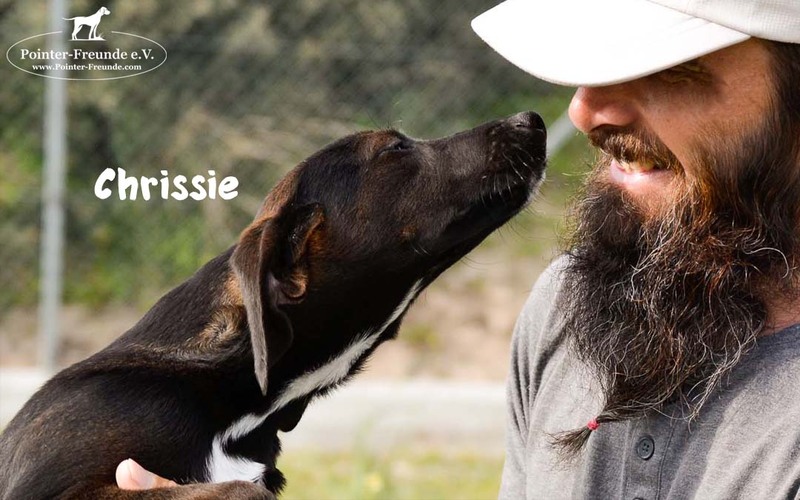 CHRISSIE is very affectionate and playful with other dogs. 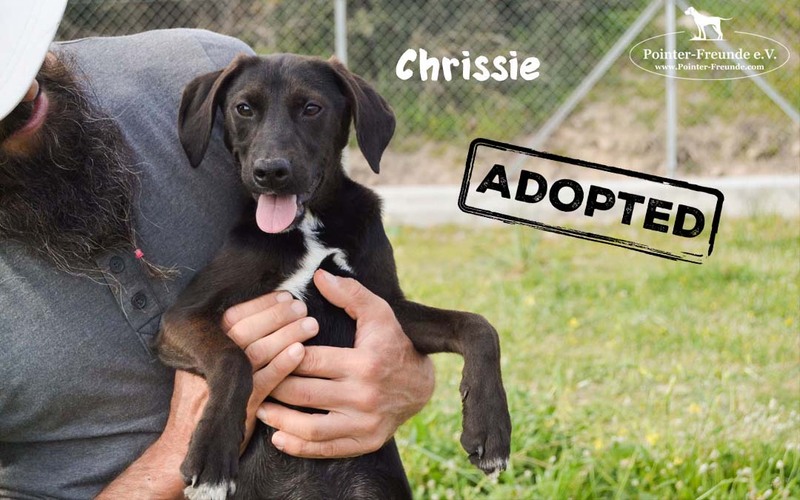 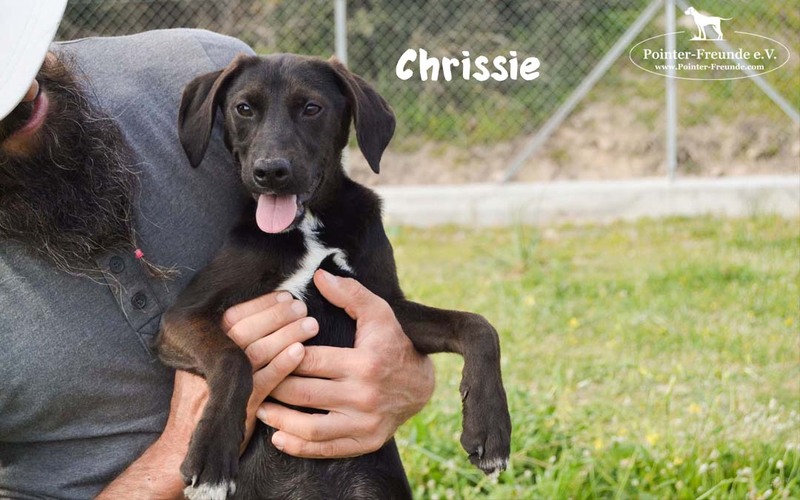 CHRISSIE has her own EU passport, is chipped, vaccinated including rabies, dewormed and escaped and can travel to her new home at any time.